After five years of posts – music-related, parenting-related, Hong Kong-related, comedic, serious, somewhere in between – my most-read post remains this one. It didn’t require any research or interviews, no field work, no iTunes purchases. Just over 500 words about how I spent an afternoon at my girls’ school. In terms of page views, it’s received almost twice as many as the next most popular read, American Village Idiot: Green Day in Hong Kong. I don’t know why this post touched a chord with readers, but it did. I suppose that’s what we’re all looking for when we write – that satisfying moment when we put in to words what we’re feeling and we find out others feel the same. Thanks for looking back with me this week and thanks always for your support. Have a good weekend! It was one of those lump in your throat moments. A flashback to my younger self and a bittersweet flash forward of a young girl growing up in front of my eyes. 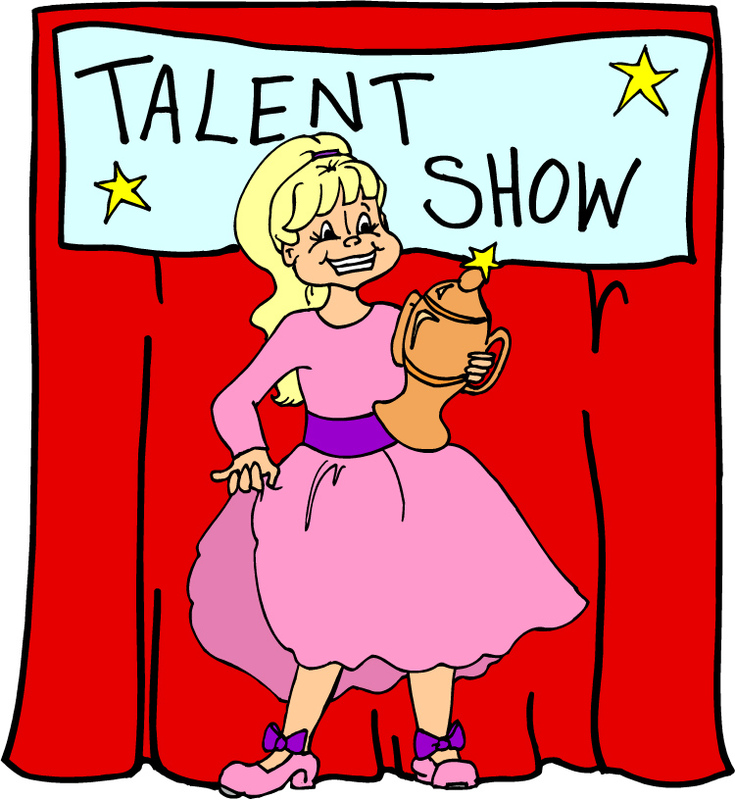 It was my daughter’s talent show. The Year 5 and 6 talent show was not meant for parents. But I happened to be at school that day helping in my younger daughter’s class, so I asked my older daughter’s teacher if I could quietly perch in a corner of the hall for the show. The group of five girls was dancing to (oh, irony) Lady Gaga’s ‘Just Dance’. One of the girls, who goes to a hip-hop class, had choreographed the routine. There was considerable back and forth about costumes: black t-shirts, jean shorts check. Hair up, hair down? Baseball caps on or off? They had discussed and rehearsed during lunchtimes and breaks. We parents had nothing to do with this performance at all. We didn’t even have to arrange carpools! When I told my daughter I might pop in to watch she didn’t seem to mind. When I asked her if I could bring along a big poster a la American Idol and yell out some whoop-whoops, she screamed and pummeled me with her fists. She screamed louder. I promised to behave. The show began with a group of Y6 girls sort of dancing, not quite karaoke’ing, but mouthing the words to ‘Fireflies’ by Ocean Eyes. Their teacher sat near me, reminding her students in the audience to show ‘big smiles’ and ‘encouragement’ and clap for those courageous kids on stage. The acts that followed – a tap dancing duo, a drum solo and a comedy skit (boys in crazy wigs, always good for a laugh) – revealed an earnestness and seriousness of purpose that can still surprise me. Maybe the joy is in finishing? It was now the Ladies GaGa’s turn. My daughter and the choreographer took the front two spots while the other three (taller) girls stood behind. Turns out the back three didn’t know the routine quite as well, and they spent a good portion of the dance giggling at each other and trying to catch up. But those front two? Man, they owned it. They sang along and danced with confidence, wonderfully free and unembarrassed. The steps were simple hip-hop moves – neither raunchy nor suggestive – and everyone clapped when it was over. My daughter is changing so much. I turn around and her new self appears before me, taller than yesterday and oh so competent. Many years ago, my friend, Christine Chapa, and I danced to “Night Fever’ at our elementary school talent show. We wore pink shorts and t-shirts with our names ironed on the back. I remember walking home from school that day under a brilliant blue sky. I still had my costume on, and I felt like a fluffy white cloud up there. At my daughter’s show, I felt the same high. I also felt my eyes moisten, and I wondered why I get so emotional. But right at the end, I managed a slightly muffled whoo-hoo! Brilliant, Jen. I love your writing. I have to admit my eyes get moist watching any kids performing – they don’t even have to be mine. And imagine, mine are now both at university – we’re home alone! Wow! A whole new stage for you both. I hope that means you have more time for writing! Not really but the masterplan is to give up work when Sam finishes university, go freelance and write, write, write. We will be broke but I will be doing what I have always felt I was made for. I need to work on improving and getting writing credits and time is so short with a full time day job! It’s time to be a full-time writer! Go for it!